Looking to stay in the South Bay for a reasonable price? 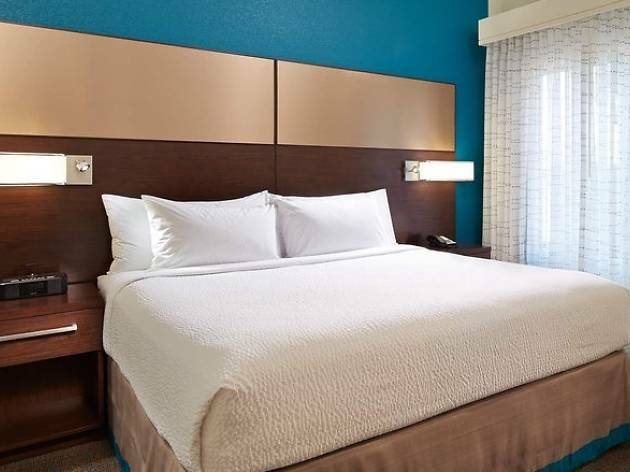 The Residence Inn by Marriott Los Angeles Redondo Beach comes equipped with 172 suites, complimentary Wi-Fi and breakfast, coin operated laundry machines, a fitness center, an outdoor pool, and even a grocery service for those in it for the long-haul. 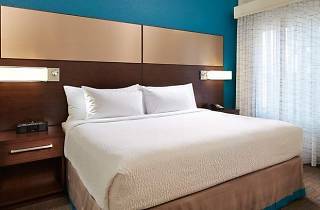 The hotel is located just under five miles from the South Bay's most happening locales: the Redondo Beach Pier, the Manhattan Beach Pier, and the Hermosa Beach Pier. While the hotel is technically in Redondo Beach, it's close enough to the area's serounding beach towns so you can experience the best of the South Bay.